Slip into this cropped women's running tights with ACTIVCHILL for comfort and performance that'll help keep you happy through long miles. Enhanced all over with ACTIVCHILL and Speedwick technologies, mesh paneling adds ventilation behind the knees. 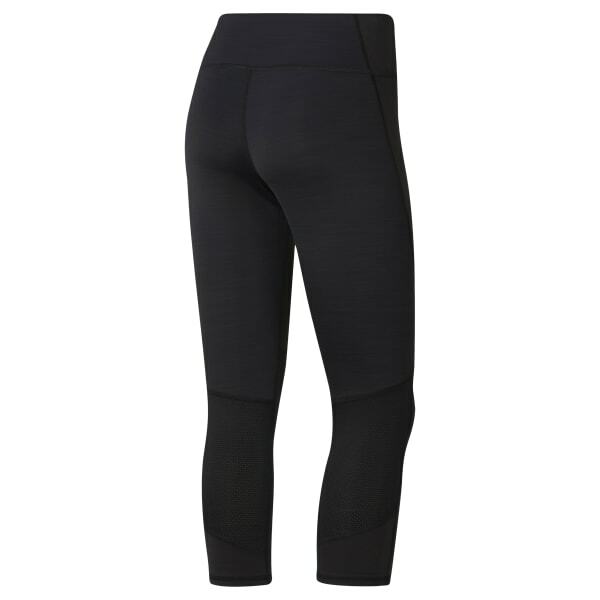 These capri leggings include a secure stash pocket for storing your keys quickly.